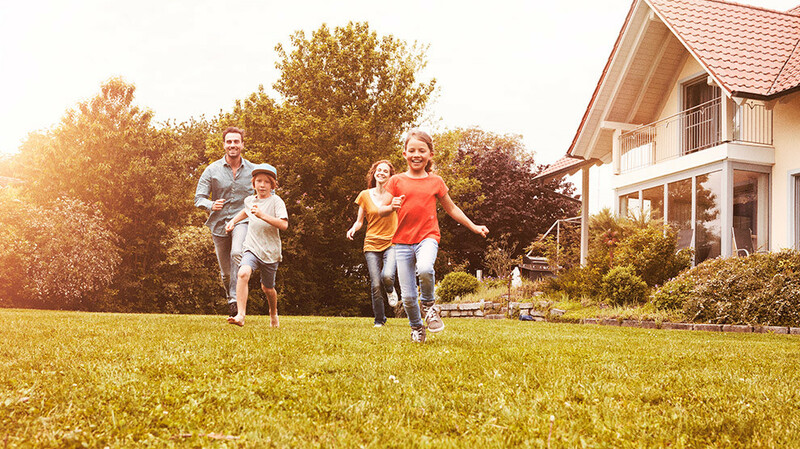 If a house purchase is in your future, here’s everything you need to know about where this goal falls in Dave Ramsey's seven Baby Steps. Find a top Real Estate agent today! If you’ve been on your journey to financial peace for a while, you might be pretty familiar with the 7 Baby Steps. Following the Baby Steps puts you on the path to living the life God’s called you to, because financial problems aren’t holding you back. They give you a plan for saving your full emergency fund, becoming debt-free, paying for your kids’ college education in cash, and investing enough to live the retirement of your dreams. There’s even a step for paying off your house! But you might notice something missing: the step for saving for a house if you don’t already own one. Well, it’s there! It’s called Baby Step 3b. If a house purchase is in your future, here’s everything you need to know about this special step. Baby Step 3b comes after Baby Step 3 (saving your full emergency fund) and before Baby Step 4 (investing for retirement) for a reason: It’s setting you up to make what will probably be the biggest purchase of your life! You need to be debt-free with a fully funded emergency fund before thinking about saving up for a house. At the same time, it won’t hurt to postpone investing for retirement for a short time to throw every extra dollar you earn at your down payment. Investing for retirement never ends, but saving to buy a house is temporary, so save for the house first. If you’re already investing, pause that while you’re in Baby Step 3b. You shouldn’t stay in Baby Step 3b for longer than two to three years. You don’t want to delay any longer than necessary the power of compound interest that will come when you invest during Baby Step 4. You need just enough time to save up a down payment of at least 20% of the purchase price for a mortgage that won’t cost you more than 25% of your take-home pay. Baby Step 3b is meant for people who are sure they want to buy, not for those who think they might buy someday and are casually saving with no goal or end in sight. When you begin Baby Step 3b, you should know how much you need to save to buy a house in your budget and how long that will take. Once you hit that number, you can stop saving and move on to Baby Step 4! Related: Looking for a Real Estate agent? We can provide you with top professionals in your area! There’s one caveat to all of this: to save up enough cash to put 100% down on your home. Yeah, we know. It sounds impossible, but people do it all the time! It just takes a little patience and perseverance. But going that route will affect how you work through the Baby Steps. Saving up the full purchase price of your house will take longer than saving up a down payment—possibly longer than three years. So if that’s your goal, go ahead and begin investing in retirement (Baby Step 4) and—if you have ‘em—your kids’ college education (Baby Step 5) while you’re in Baby Step 3b. Waiting longer to start investing means you’ll lose out on lots of valuable compound interest. Reaching your savings goal takes you a little longer that way, but you’ll be securing your retirement and your kids’ college education in the meantime. Related: Is It Your Job to Pay for College? If home ownership is in your future, know that saving for a down payment (or the full asking price!) has a place in the Baby Steps! Congratulations on making home ownership part of your plans. It’s one of the most important investments you’ll ever make! Buy or sell a home with a top agent who negotiates the best deal for you and treats you as their most important client. Find a Real Estate ELP today!